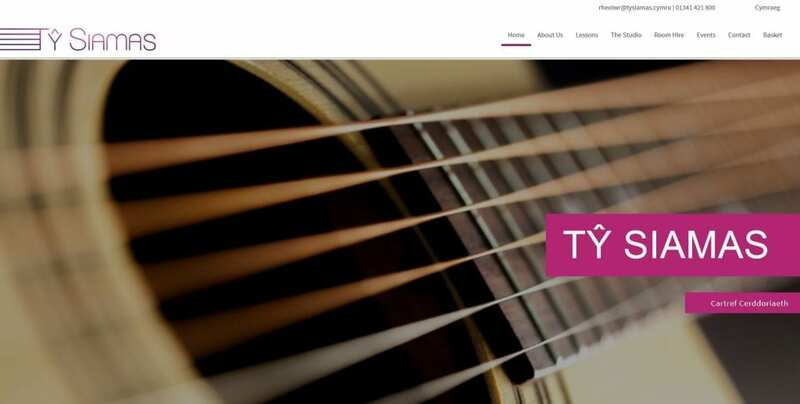 Back in January 2018, we opened a special offer which was a free poster website, with one year free hosting! 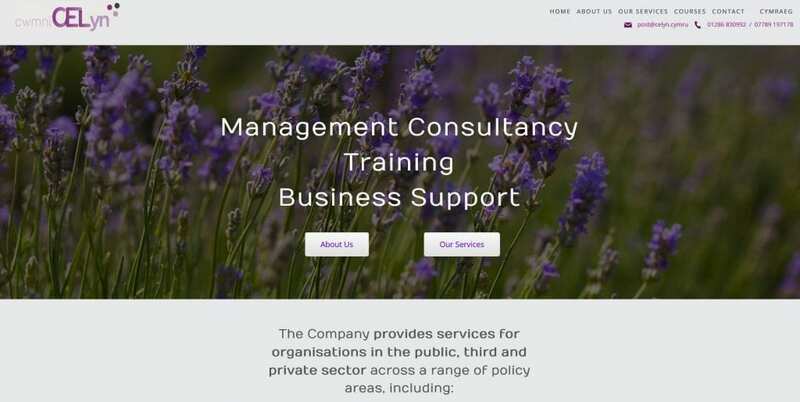 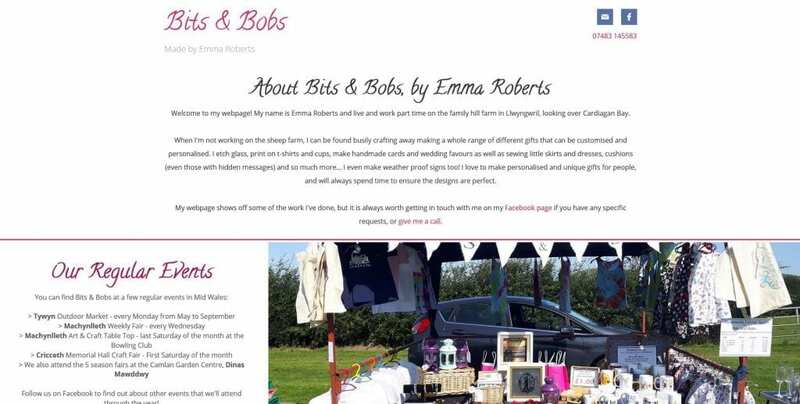 Emma Roberts claimed the offer and is the first of our many new clients to launch her website! 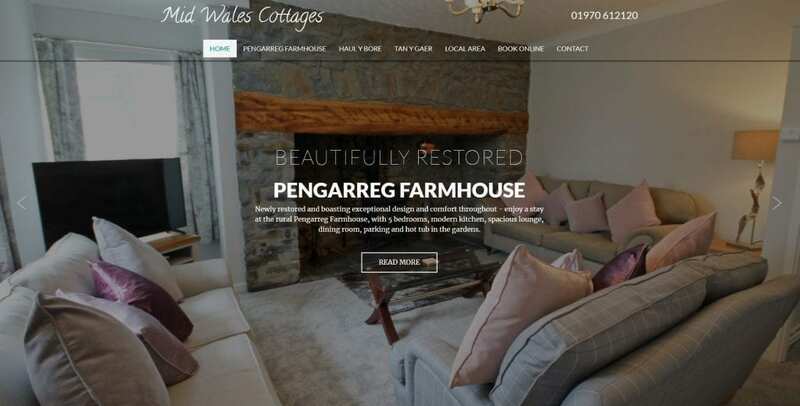 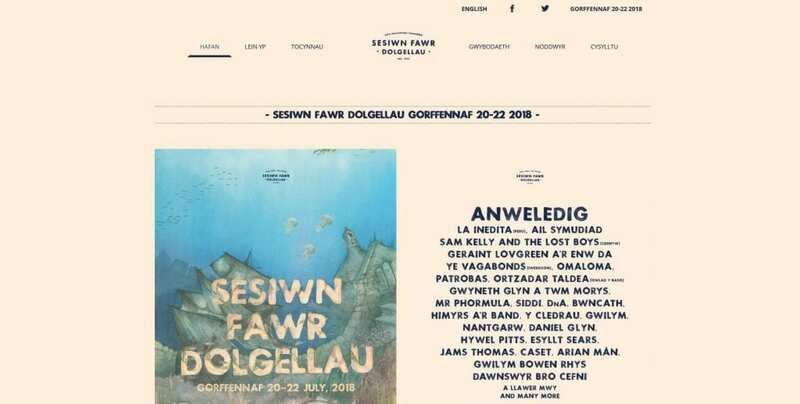 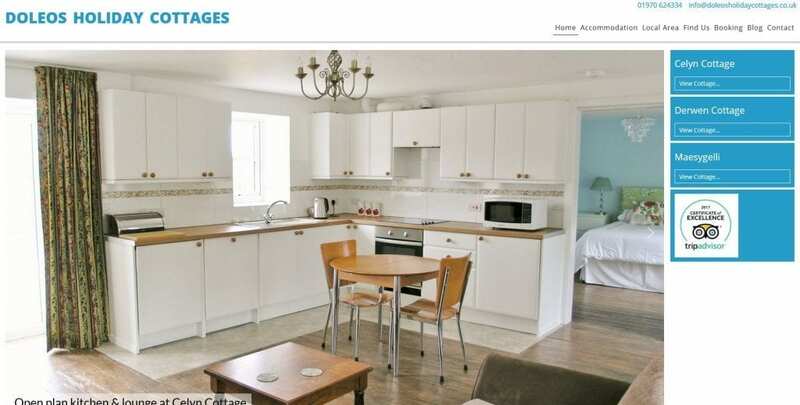 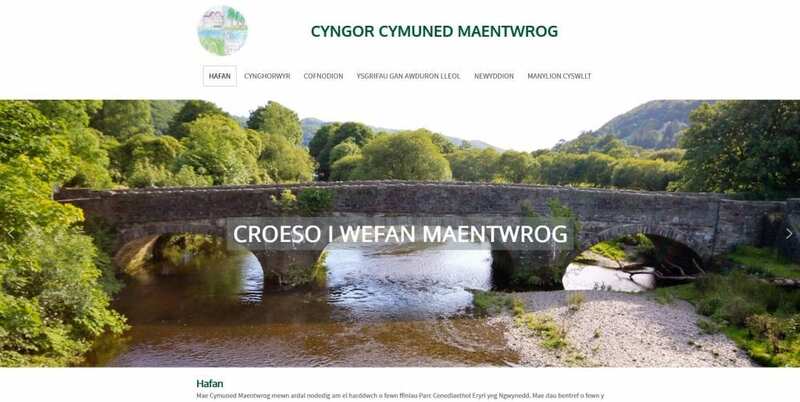 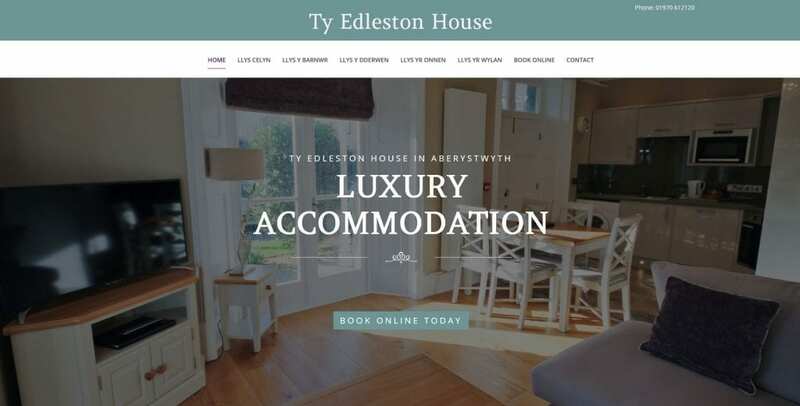 We’ve been working with the Sesiwn Fawr team in Dolgellau for a number of years now, to provide them with an easy to navigate, attractive and up to date website year on year. 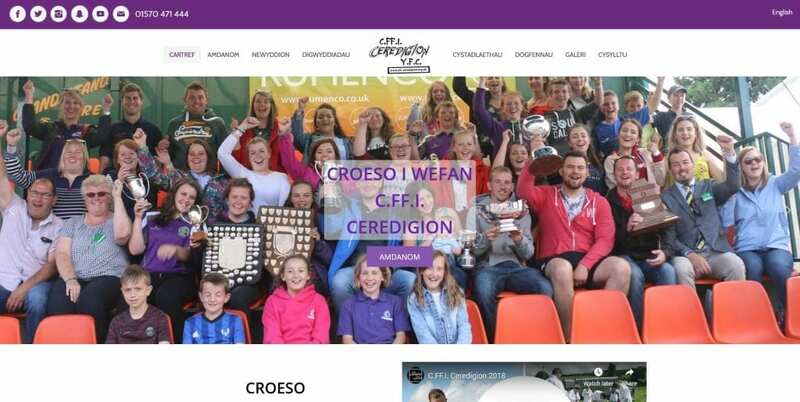 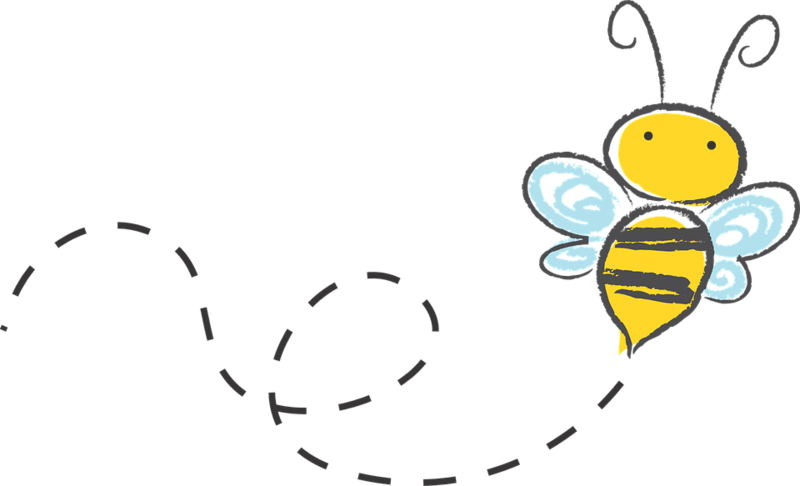 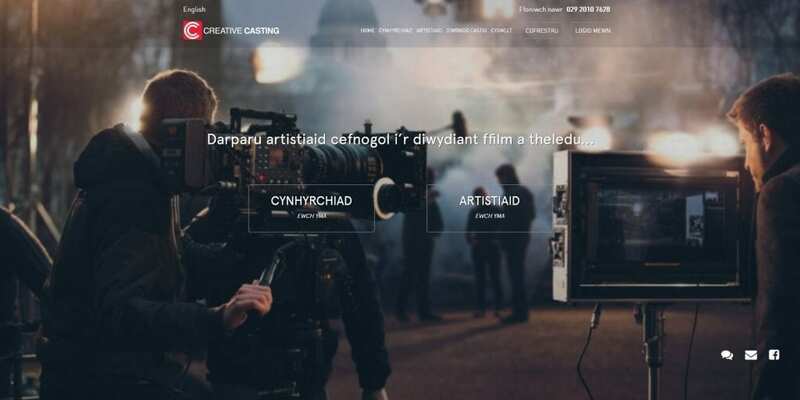 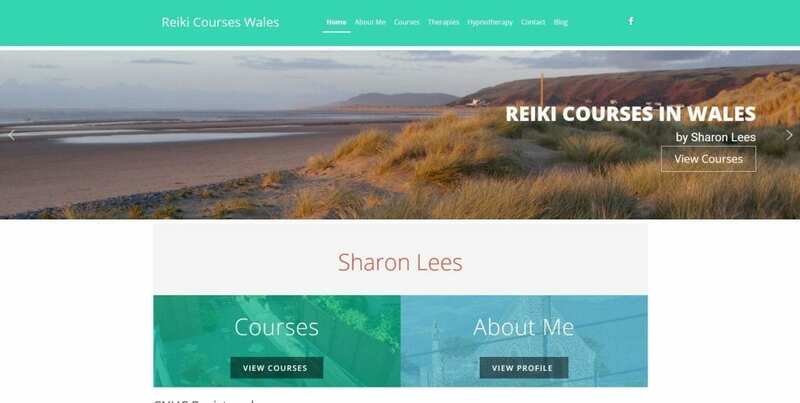 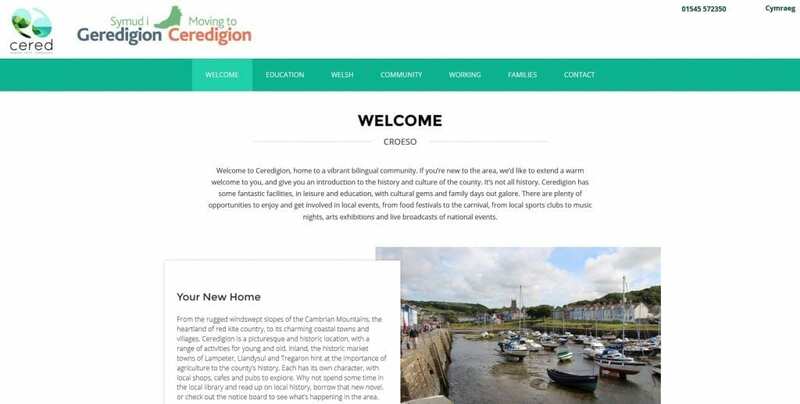 During the later months of 2017, we were approached by Penparcau Community Forum in Penparcau, Aberystwyth to help them redevelop their website and allow their volunteers to login as and when to update it. 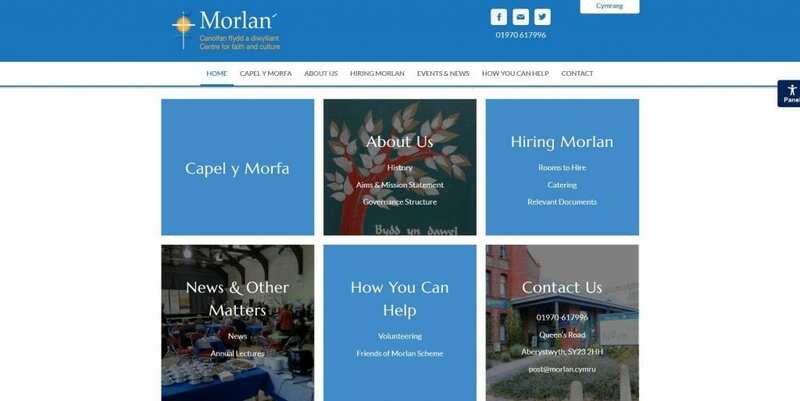 We were approached by the Morlan in 2017 to design and develop a new website, bilingual, to be used with the new domains name – morlan.cymru.